Last month I visited the showroom of Dutch Flinders where creative director Sebastian Wrong presented the new lightning collection for Wrong.london, an evolution of the successful collaboration between Danish HAY and Sebastian Wrong. Previously seen during Milan designweek where wrong.london presented lamps designed by established designers such as Pierre Charpin en Bertjan Pot, as well as the work of the Rotterdam based Johan van Hengel. 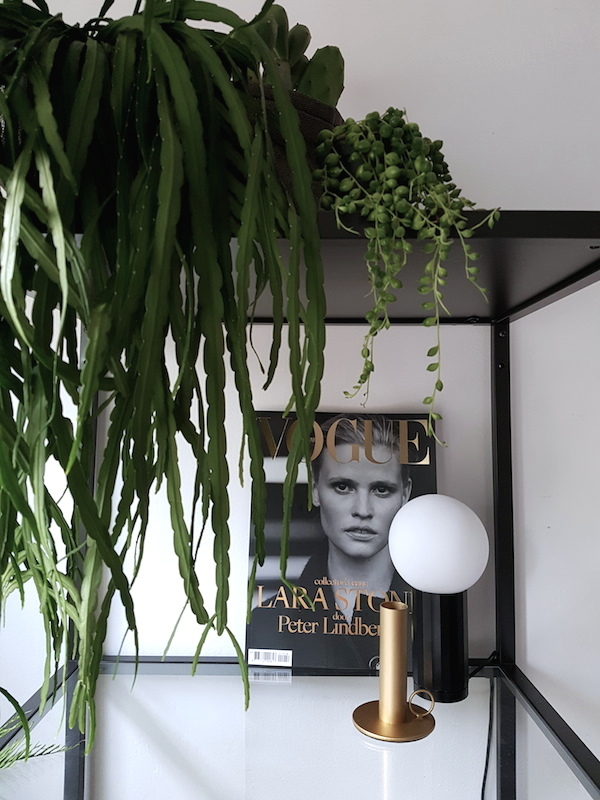 We got a sneak peek at the new collection and I brought home the Turn me on lamp from the new collection, a small minimalistic lamp with a dimmer. Have a look at the complete wrong.london collection at the website.